Experience wine at the source at Vermilion County's only vineyard, winery and tasting room. Enjoy our friendly, laid back atmosphere with a focus on good wine, fun events, beautiful weddings and first class accommodations in our Bed & Wine. Make plans to visit soon. A visit to Sleepy Creek is like visiting a friend where you can come as you are, drink and eat what you like and relax in a friendly, comfortable atmosphere. Easy to find and just a short drive from Champaign, IL, we offer wine tastings daily, wine by the glass and bottles to take home. Relax while sitting inside the tasting room or outside by the pond, enjoy some local cheese and other snacks and browse the gift shop. Our wines are made on site from our very own grapes, as well as fruit from other growers. Tours and VIP tastings are also available by appointment. The beautiful wood timber frame barn that is home to the winery and tasting room is the perfect setting for both public and private events. In addition to the winery, we have a separate venue directly behind the winery called the “Dragonfly”. 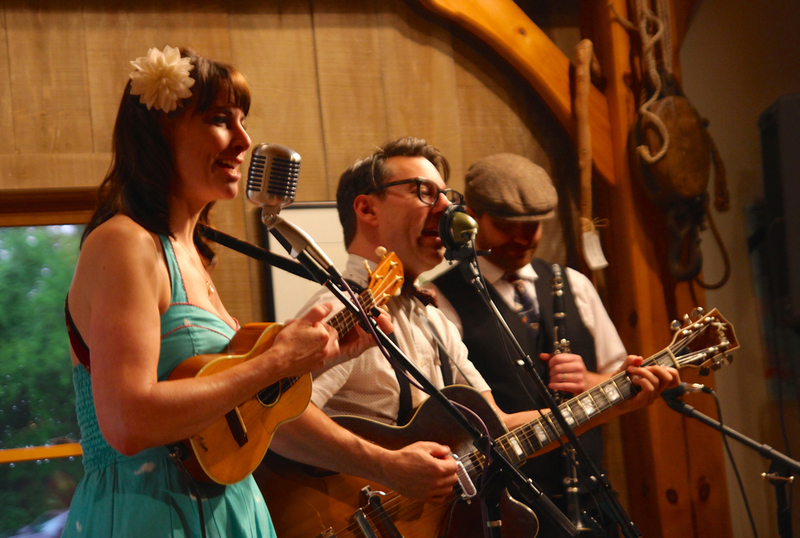 Throughout the year you can attend house concerts, comedy shows, theatrical performances, the annual Sleepy Creek Art & Music Festival. Check our calendar of events for more information. Our rustic setting is also available for selected private events. We host intimate private events inside our tasting room for up to 75 people after business hours and the “Dragonfly" will host up to 250 guest weddings and other events. We invite you to sip and stay in our lodging. 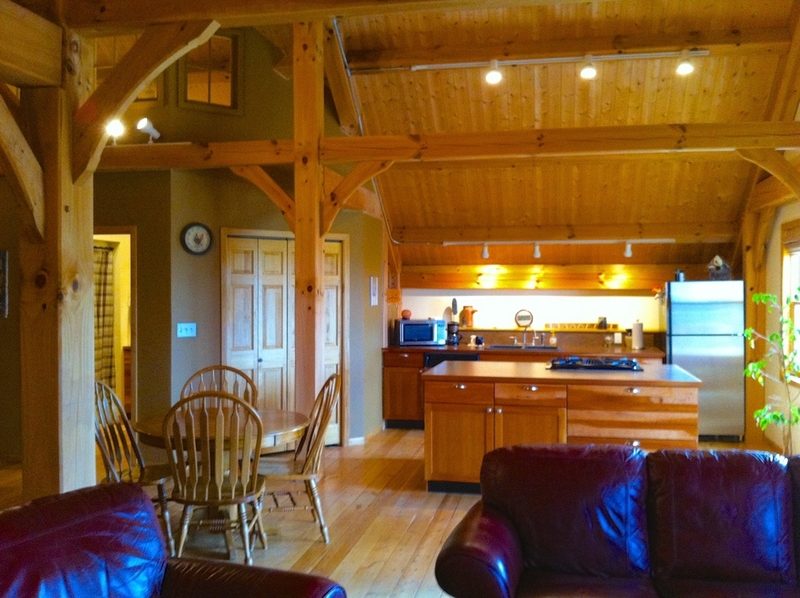 The spacious vacation rental is located right above our working winery and tasting room. Since we are a winery, we call it a B & W (bed and wine) instead of a B & B. There will be no awkward breakfast conversations with an innkeeper and other guests you do not know. With a fully-equipped kitchen, enjoy cooking your own breakfast. Rental includes a bottle of our wine and all linens. Located just 30 miles from Champaign-Urbana and about 2 hours from Chicago and Indianapolis, the rustic B & W at Sleepy Creek is a serene location to unwine. Uh, that is, unwind. Rates start at $150/night based on double occupancy. Maximum capacity is 10 people.